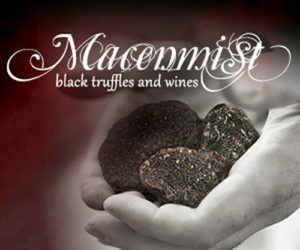 We hope you enjoyed your time at the Macenmist Truffiere, and we’d love to hear your feedback. Please also let other travellers know about us on TripAdvisor. It's a real great experience which is very educational and fun!